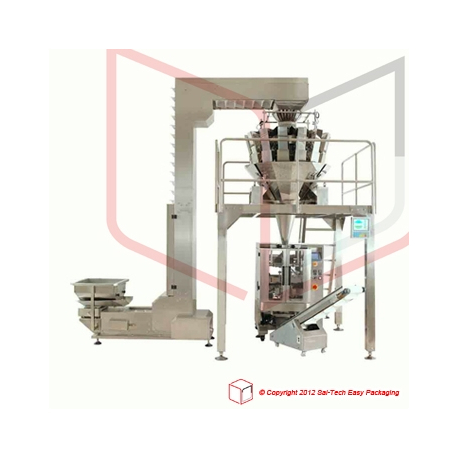 Packaging systems that particularly caters to various industries with products in the range of: grains, granules, pet foods, candies, biscuits, chips, nuts and many more. 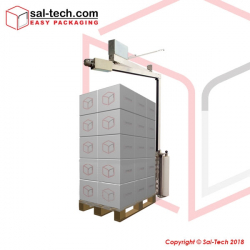 These arrays of packaging systems are set to optimize the production of the warehouse, eliminating downtime and delays whilst creating an increase in output compared to manual processes. 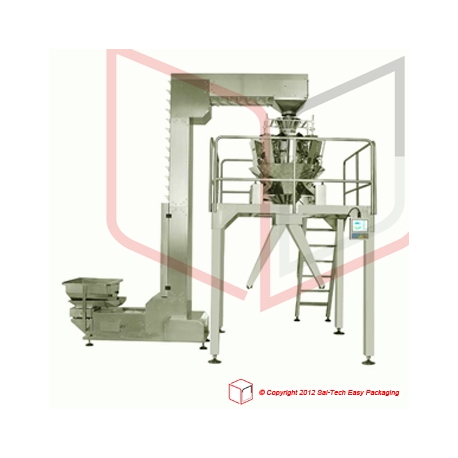 Completing feeding of produce, weighing accurately and precisely, filling into pre-made bags of different types and dimension, sealing and printing of needed information to finished products. Packaging Systems There are 5 products. 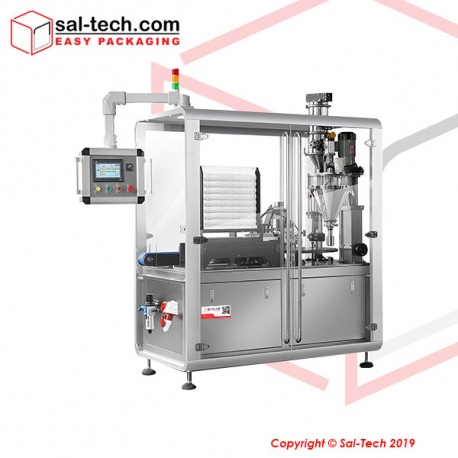 A Coffee Filling line specially designed for coffee products such as personalized shape of cups, Nespresso capsule, Lavazza blue, Mycup, Melitta, K-cups with filter installed, other types to be specified to be filled and sealed. 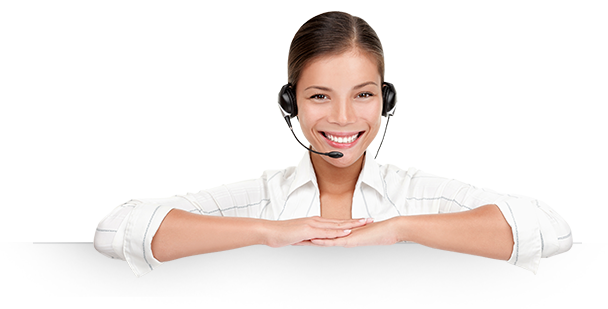 Also capable for other powder products filling and sealing, like cocoa powder, or other drink powder mixes. 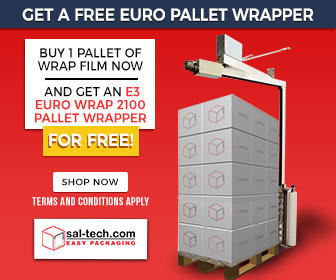 Suitable for weighing and packaging materials. 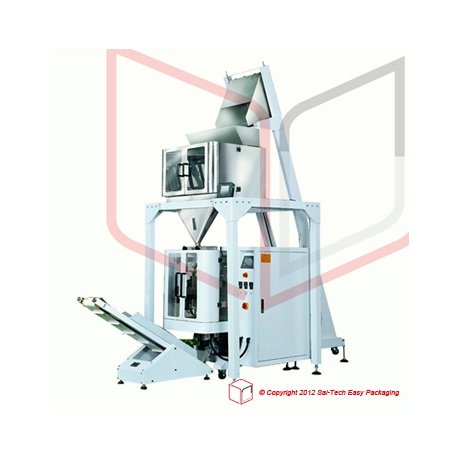 Suitable for weighing and packaging grain, slice, roll or irregular shape materials. 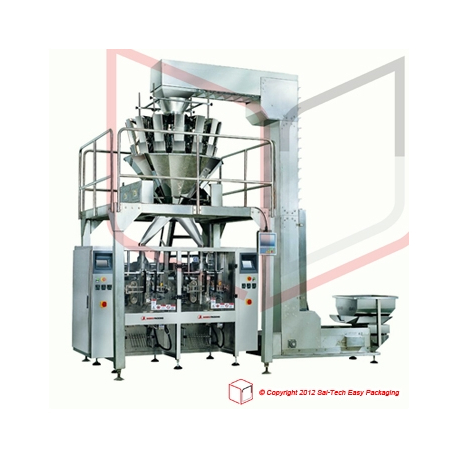 STEP JW-B3 Manual Packaging System is suitable for packing kinds of products with good-made bags, such as: puffy food, potato chips, popcorn, jelly, candy, happy fruit, apple chip, boiled dumpling, rice dumpling and medicine, etc.